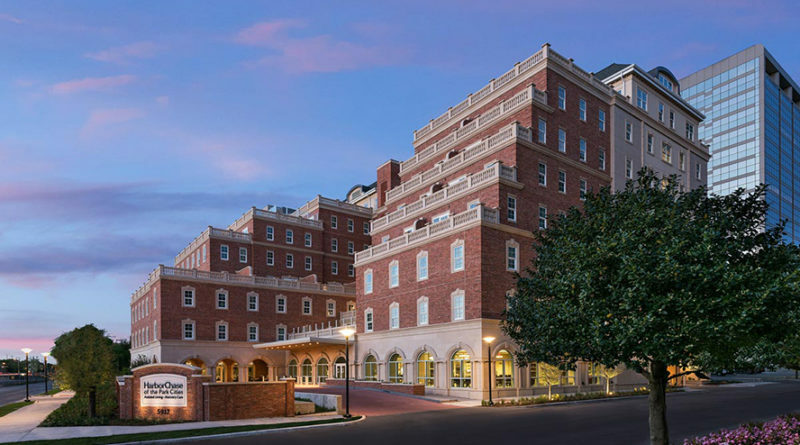 HarborChase of the Park Cities is opening the doors to its luxury senior community to give the public a chance to taste delicious pairings at its first-ever Taste of HarborChase: An International Food and Wine Tour. The Sept. 16 event will take place from 1 to 4 p.m. at 5917 Sherry Lane. The event is free and open to the public. An RSVP is required at 214-301-3667. Food pairing will include a global array of inviting treats paired with selections from the community’s international wine list. Planners said the community recently opened and wants to highlight its hospitality offerings at the “fun and engaging” event. Guests also can tour the eight-story community, which features art-filled halls. The luxury senior living community opened in the sping.